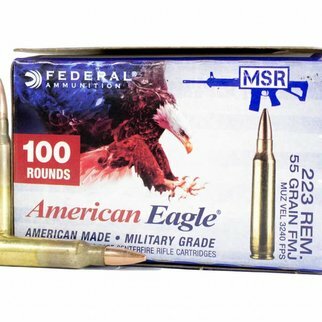 Varmints and small game will not stand a chance against the superior velocity and power of American Eagle® .17 WIN Super Mag Rimfire Rifle rounds. 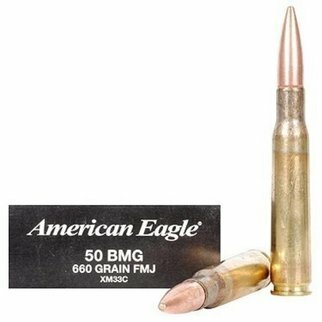 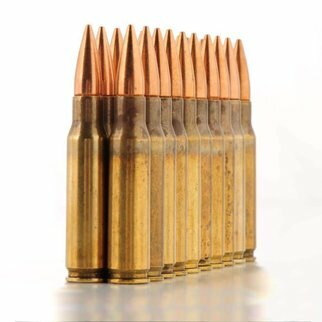 These 20 grain bullets feature a poly tipped design and are capable of reaching velocities up to an impressive 3,000 fps. 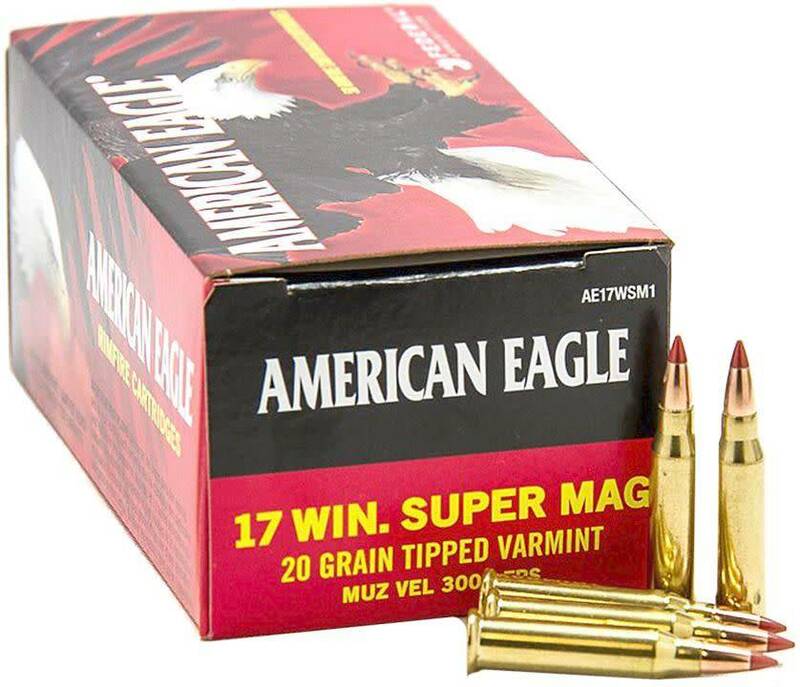 Additionally, the flat shooting trajectory and incredible down range energy of the American Eagle® .17 WIN Super Mag Rimfire rounds make them perfect for varmint hunting.